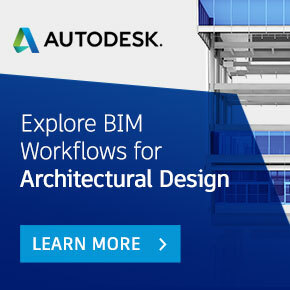 An introduction to ‘Building Information Modelling (BIM) in action’ for those new to the topic. The Engineering & Construction industry is one of the least digitalized” is a statement we hear far too often. That’s why Aconex created the Global Industry Council (GIC): a panel of top executives from some of the biggest players in the industry tasked with finding solutions to the largest challenges weighing down E&C.